Happy Earth Day! Wow. We need a celebration like this right now. Let’s look away from human nature for a minute and look up to Mother Nature. She’s amazing, isn’t she? Forest Has a Song framed by my live oak tree! I asked Amy to express the best Earth Day message A Forest Has A Song offers us and she did! Go outside, just to be there. Walk. Listen. Let our beautiful planet sink into your very bones. Enjoy the mysteries. Remember who you are. Thank you, Amy! I hope everyone will take a minute to do that today! We’re also happy to feature a poem Amy wrote for Earth Day. It is, after all, National Poetry Month. To read a poem from Forest Has a Song and link to some of Robbin Gourley’s sketches, click HERE. To see more about Amy’s Earth Day celebration click HERE. 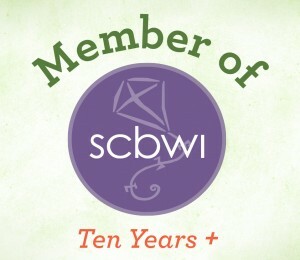 *We also want to celebrate how another Nerdy Chick Interviewee is involved in Earth Day. 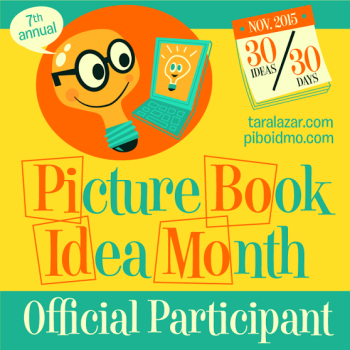 Flori Pate’s banner was chosen for the Discovery home page today. See it live HERE. 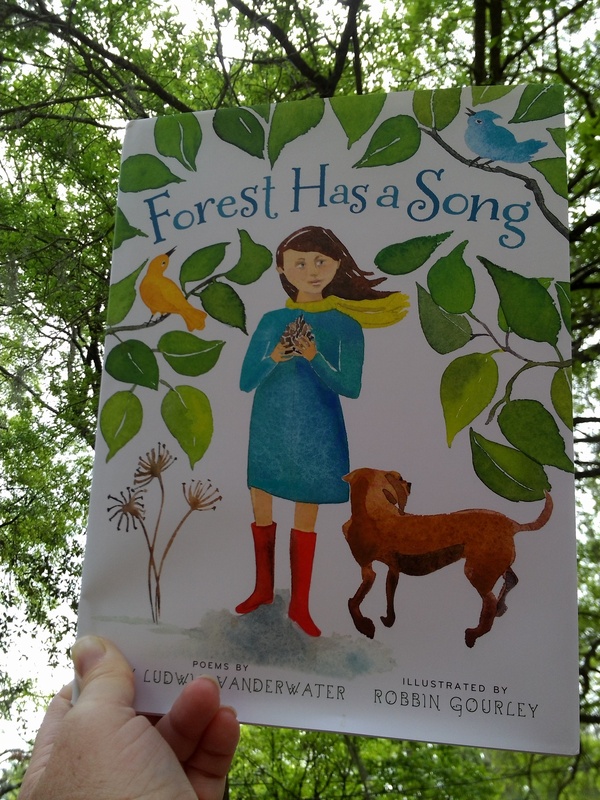 This entry was posted in About Writing and tagged Amy Ludwig Vanderwater, Earth Day, environment, Forest Has a Song, illustration. Amy’s book looks awesome, I’ll need to pick up a copy! 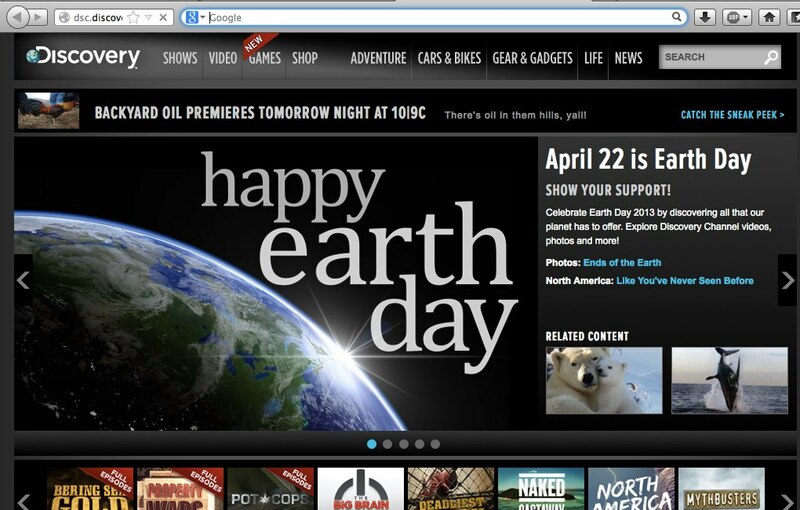 Thanks for posting my Earth Day banner. It feels intimidating and awesome at the same time knowing that hundreds of thousands of people all over the earth will see it today. Happy Earth Day to ALL the Nerdy Chicks out there! Sooooo excited for you! More good things headed your way, and all because you took a chance and followed your dream! And since I forget what day it is almost EVERY day, I was forgetting today was Earth Day! (btw, great banner, Flori!) I was reminded, ironically enough, this morning when I called Green Depot to find out about “safe” flooring for my bedroom (I’m chemically sensitive and disabled by it)! It is great to see us taking one step forward…. there’s a long road ahead, but at least more travelers will be aware! Thanks for the shout out Anna! Thank you for such a warm welcome and your very kind words for my new book! It was an honor to have the poems illustrated by Robbin Gourley; she truly added a new dimension to each poem. And what a stunning banner by Flori – such a beautiful celebration of our planet. Happy spring to you and all of the nerdy chicks…I feel lucky to know you. No, I feel lucky to know you, Amy! Thanks for letting us feature you on Earth Day! Robbin did a great job with your words… and I LOVE the clean white background. Looking forward to interviewing you soon!